When you need someone to care for you around the clock, we believe you are best cared for in your own home, free from the stress of moving into a new environment, such as a care home or retirement facility. The Private Care Company offers packages of 24/7 live in care; providing the reassurance and support that allows our clients to remain living in their own homes. We believe that living in your own home is the best option for most people and we have specially trained care managers and care staff who will support you to be where you feel most at home. We were very pleased to have appointed the Private Care Company when mum needed to have carers to help her at home. The quality of care given was excellent, the carers themselves were without exception kind and helpful, always had time to do whatever was needed. Communication was good and the management of the whole situation was professional and effective. Most grateful for everything that was done for mum to enable to continue living independently in the home she loved for longer than would otherwise have been the case. Thank you. This company and their carers are so refreshing. This is our fourth care company as we have cameras at my mums. 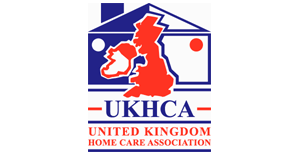 The care provided by this company/carers is exceptional. Real care by kind caring carers is now being given to my mum and I'm overjoyed. Thank you so much to the carers of The Private Care Company. Please don't ever change your approach. It also helps that the management really care and are intelligent. Thank you! On behalf of all the family, I just wanted to say how much we valued the care M gave to our mum Gwen in her last few days. She was a very supportive presence and felt like our fairy godmother. She chatted with us and we got to know each other, but she also gave us plenty of space to be with our mum privately. We could not have wished for better care, so thank you for finding M at such short notice and thank you to M for being so intuitive in the way she provided care. I enjoyed working for Josie and the rest of her team. I worked with them for two years. 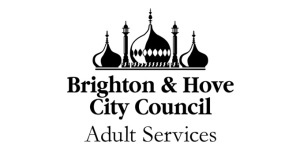 They are one of the best care agencies in Brighton and Hove. I always felt I was well supported to provide a high standard of care to the service users that I personally came into contact with. I will miss the team. I would not hesitate to recommend The Private Care Company to anyone wanting a job as a carer,to anyone wanting care for their relatives.Zena Spears. The Private Care Company is probably one of the best care companies in Brighton and Hove. The Managers do all they can to assure clients receive continued care from the same staff when possible. 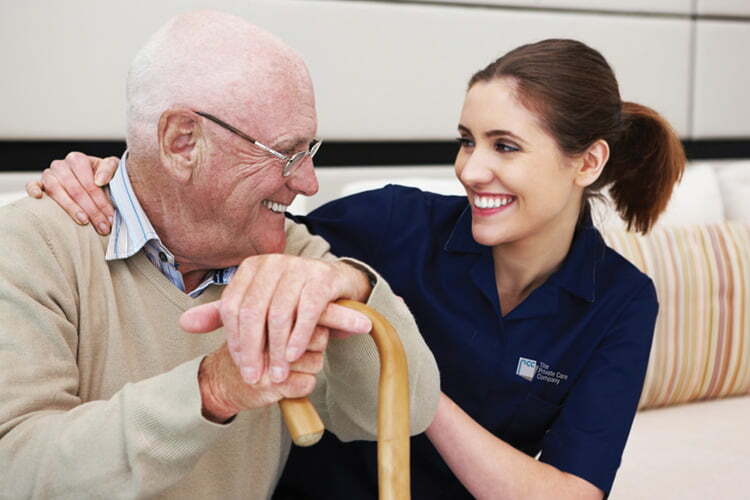 Work environment is professional and friendly and the needs of care workers are usually met. I have enjoyed working for them and would recommend The Private Care Company to anyone willing to start a job as Carer. The PCC provided outstanding care for the last 5 years to my parents , initially my mother and latterly my father. All the carers have been fantastic, professional, helpful , reliable and genuinely caring people and that also includes the office and back up staff. Josie , the care manager , has ensured that the correct level of care has been provided as and when required which has been a real help and a weight off my mind as I don't live locally. With the help of the day carers and then live in carers , both my parents were able to remain in their much loved and familiar own home . I have worked for the private care company for nearly 3 years now. I have stayed with them, because as a care company they are outstanding. The support the office based staff give is very good. I can approach them about anything in confidence . The managment team are very good at their jobs. Juggling our rotas with positive effect. All carers are well matched to our clients, its not only our capabilities that are taken in to account, its the match up of personalities, whether we're good with the clients pets or not, along With the training i have been given i am able to give my clients high standards of care. I am very passionate about my job, many times going above and beyound what is expected of me. I also fell on hard times myself. I was able to talk to our manager who was able to make changes so i could stay with the company. Id like to thank the private care company for making a big difference to peoples lives, including mine! I worked for this company as a carer for two years. All the staff I met were very lovely and I generally felt that the business was run well and fairly. There will always be obstacles and difficulties in care work, but The Priavate Care company worked to minimise these problems, at least in my own experience. A wonderful company with professional staff. Worked with them for a year and it was a year well spent. I have been working for the company for the last 4 years. The Private Care Company is by far the best care company in the city.Very organised, efficient, friendly & professional.The clients get continuity of carers & no 15 minute visits. Minimum of 1 hour care calls.Fabulous company! I have been working for The Private Care Company for over 7 years. I left and had a baby and then tried another care company and come back to this one. Very professional and great management team. Very high standard of staff and care. Best care company in Brighton and to hove to work for. The Private Care Company provides home care and live in care in and around the city. I have worked for The Private Care Company for 18 months now, and I love it, the best move I ever made. It provides a good home and work life balance. The company is very organised and everyone is very nice, friendly and approachable. I feel very supported within the team. The company provides a good induction training programme, ensuring that the carers have the necessary skills and care certificate qualifications to meet the clients needs. I worked for the Private Care Company as a carer for 4 months, and had a really good experience. As employers they gave me loads of support, and the other staff were lovely. They were professional, friendly and helpful. In the light of almost two years experience of the service provided by Private Care Company, I am pleased to confirm that they have been excellent. The carers have been professional, dedicated and kind and everyone I have spoken to at the office has been efficient, responsive and a pleasure to deal with.